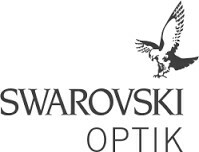 Controlled movement, fast set-up and total accuracy. 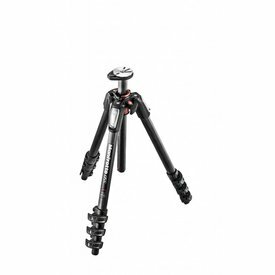 The PRO Video Head 100 with Fluid Drag and Sliding Plate is a tripod video head fit to make each and every setup a breeze. 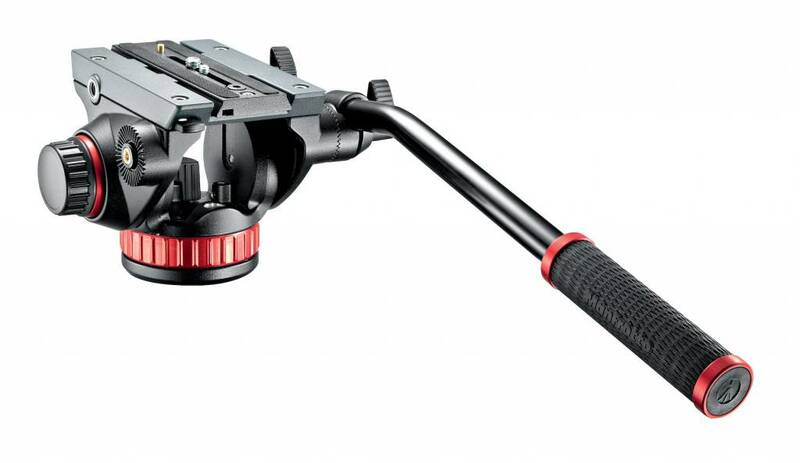 Ultra-smooth movement is guaranteed thanks to clever fluid drag on the pan and tilt axis. 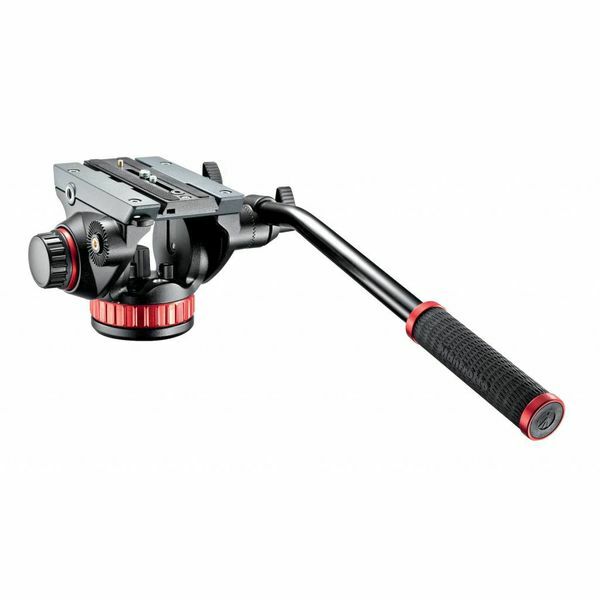 Perfectly designed for high-definition cameras and spotting scopes, this fluid drag system eliminates vibrations on the axis, allowing you to focus on the job without interruption. 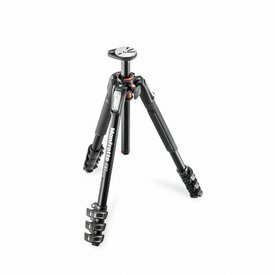 This high-performing tripod video head can adapt to any shooting style or equipment, making it a totally reliable and versatile addition to your kit bag. 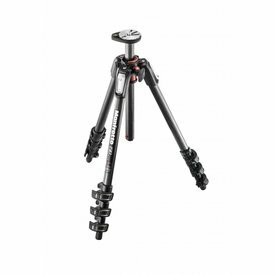 It carries up to 13.5kg, and easily counterbalances up to 12.8kg on the tilt axis. And it’s super-fast to set up too. 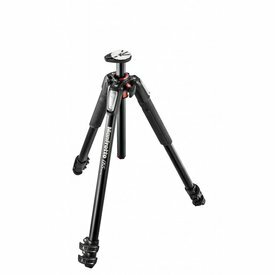 Universally compatible, this clever tripod video head includes threads on the top plate made for a range of accessories, from monitors to arms. This removes the need for any extra clamps, lightening your kit bag, and saving you time.